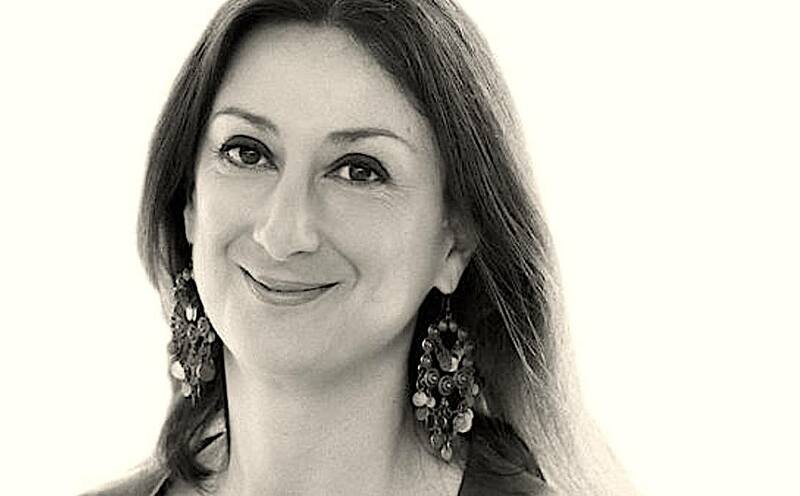 Daphne Caruana Galizia, Malta's best known journalist, was killed by a car bomb on Monday (16 October) in what Malta's leader called a "black day for freedom of expression." The blast, at about 3pm near her home in Bidjina, tore apart the Peugeot 108 that she was driving and threw her body from the vehicle. The 53-year old columnist, investigator, and activist was a fierce critic of Maltese prime minister Joseph Muscat. Her revelations, based on the Panama Papers leak, that Muscat's wife and cabinet members had secret offshore accounts prompted snap elections in the tiny EU state in June. 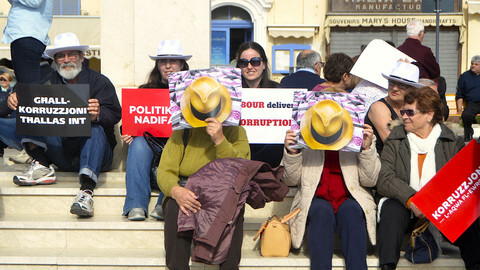 But she had also published stinging allegations against opposition leader Adrian Delia. 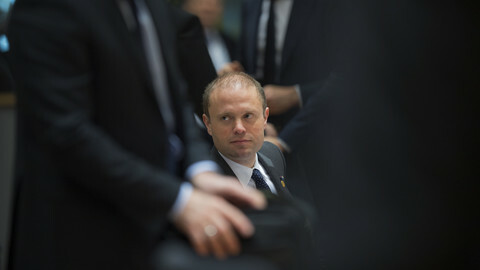 Muscat, speaking on TV on Monday, said: "Everyone knows Ms Caruana Galizia was a harsh critic of mine, both politically and personally, but nobody can justify this barbaric act". "Everyone has the right to write and say what they want in this country," he said. Delia said: "A political murder took place today." "What happened today is not an ordinary killing. It is a consequence of the total collapse of the rule of law which has been going on for the past four years," he said. Malta's president, Marie-Louise Coleiro Preca, called for national solidarity. "In these moments, when the country is shocked by such a vicious attack, I call on everyone to measure their words, to not pass judgment," she said. Caruana Galizia was the writer of a hard-hitting political blog. She was also a columnist for The Sunday Times of Malta and The Malta Independent and had contributed articles to EUobserver. Maltese broadcaster TVM said she had reported a death threat to police two weeks ago. 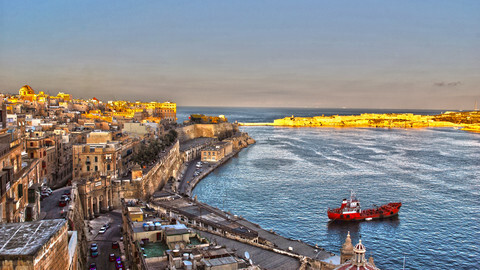 In February, the OSCE, a European democracy watchdog, had also urged Malta to "ensure" that she could do her work "without being intimidated or threatened." 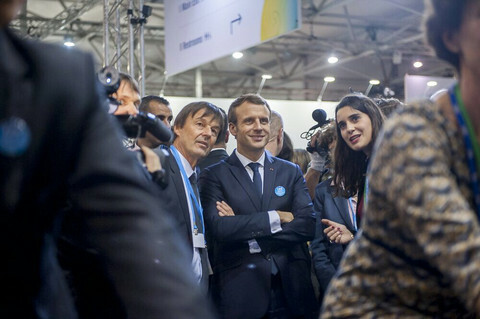 Matthew Lowell, a political consultant in Malta who knew her socially, told EUobserver that she had received many threats over the years, but he added: "She herself would never have thought that it could end this way". Caruana Galizia leaves behind three sons, one of whom also worked on Panama Papers, and her husband. 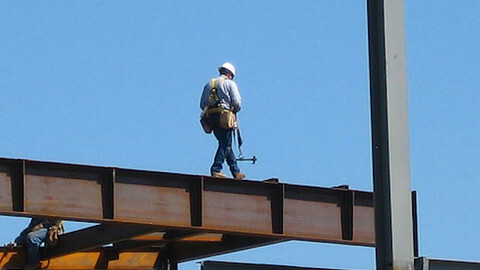 "She was very strong willed, very determined. She never shied away from speaking her mind, but she was also very caring - a mother who raised three children," Lowell said. 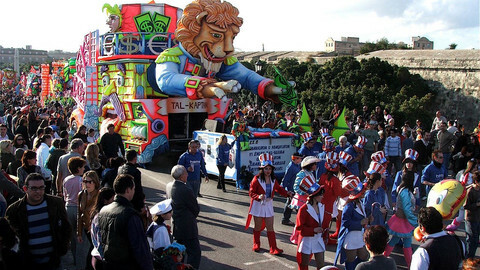 Lowell, who works for Binda Consulting International, said the partisan nature of Maltese politics meant that normal police should not handle the crime alone. "The Maltese government has no option but to bring in an independent investigator to look at the case", he said. The International Consortium of Investigative Journalists (ICIJ) in Washington, which first brought to light the Panama Papers scandal, also paid tribute to the deceased. It said she "has been at the forefront of important investigations in the public interest and has exposed offshore dealings of prominent political figures in Malta." The European Federation of Journalists in Brussels said her work had "revealed several corruption scandals involving Maltese politicians". "This brutal assassination is a clear attack against press freedom," the president of the International Federation of Journalists in Paris, Philippe Leruth, said. 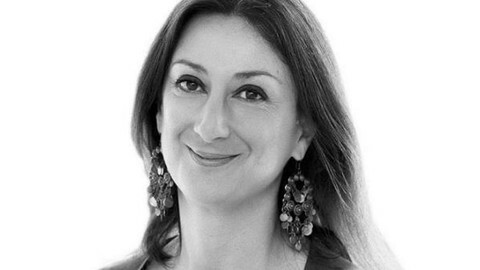 The EU will be watching to see if Malta conducts a proper investigation into the murder of a leading journalist, but says it has no mandate to intervene.